Crochet is hot! From the catwalk to the sidewalk, crochet is big news. It’s easy and quick to do, amazingly versatile, and gives stunning results. 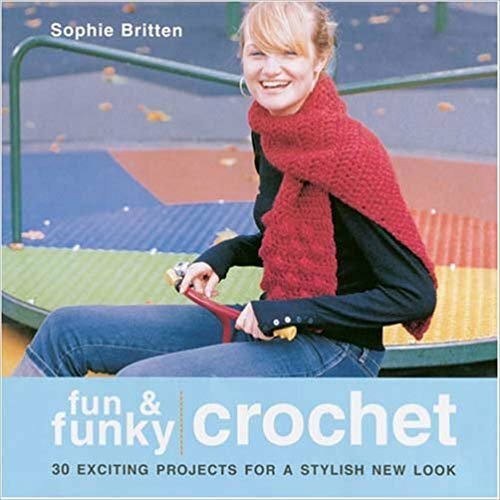 Fun & Funky Crochet presents 30 exciting patterns for the fashion-forward crocheter, all suitable for beginners, with techniques and step-by-step instructions provided. Get ready to put the "wow" into your wardrobe with this hip collection of crocheted clothing and accessories!